Our lines are open 24 hours for bookings or quotes. Please only use out of hours service if you are travelling within 48 hours or for existing bookings or emergencies, for everything else please use our booking form online or alternatively call back during normal office hours. Top of our executive car hire range is the Mercedes E Class, loved for its versatility as a fantastic airport chauffeur car. 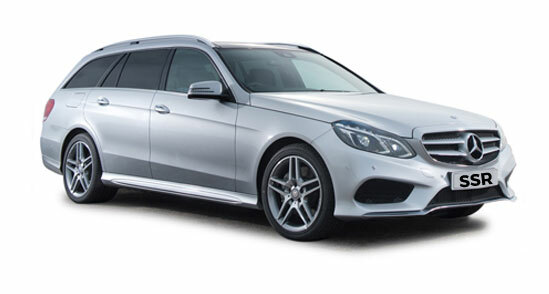 The chauffeur driven Mercedes E Class is regarded as the business class chauffeur driven car of choice as it guarantees the high quality one would expect from Mercedes. 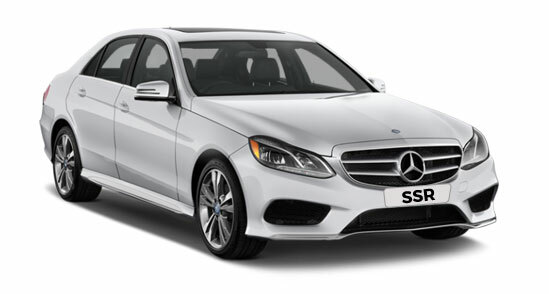 The E Class boasts ample rear leg room, comfort leather seats and independently-controlled rear climate-control. Teamed with numerous safety systems and electronic assistants the E Class ensures you enjoy a comfortable chauffeur drive whatever the day throws your way. The E Class Estate will accommodate mountains of luggage – making it ideal for airport trips and for business journeys when you need to go well equipped! The E Class Estate is one of the largest available for comfort and space and it’s worth noting, that when you stretch back into your seat, you can completely relax and let our chauffeurs and office staff faultlessly plan and execute your journey for you. Mercedes Viano is popular as a luxury airport transfer car for larger groups, families travelling with children as well as for the bridesmaid’s transport on wedding days. A great choice for business travel and corporate chauffeur hire; this is certainly no ordinary people carrier. The MPV luxury model offers a rare combination of generous luggage capacity, spacious seating can comfortably transport up to 7 passengers with luggage. Mercedes Vianos offer front and rear air-conditioning, comfort leather seats and air suspension. 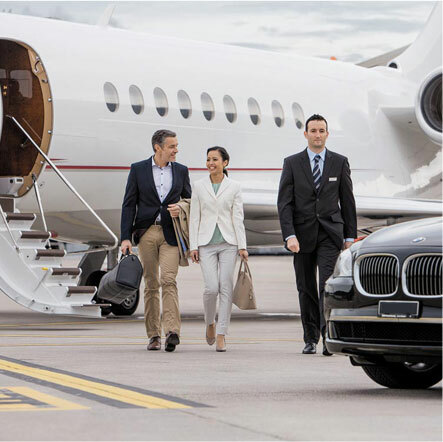 Mercedes S class is renowned for its quality and style created by the minds of inspired designers which is what makes it the ultimate in luxury limos. This Mercedes Benz model is still one of the most engaging limousines on the market and the new S class is the safest car of its era. We are proud to offer the new shape Mercedes S class as one of the premium vehicles in our fleet. Tell us your specific requirements and we will put together a tailored package at a competitive price. 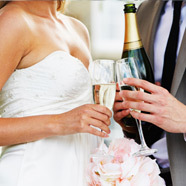 Allow us to transport you on your special day! 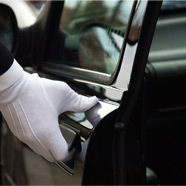 Airport transfers is our specialty. Call us and we will give you a competitive quote. We service all rail links and sea ports. Whether you are going out for dinner in the city or a family party, book with us in advance and we will get you there safely and in style. Please click below to be directed to our booking form, enter all the necessary details and we will reply promptly with a quotation. Alternatively, if there are multiple drop offs or pick-ups, or you need a more detailed quote – kindly drop us an email or give us a call & we will be happy to help.